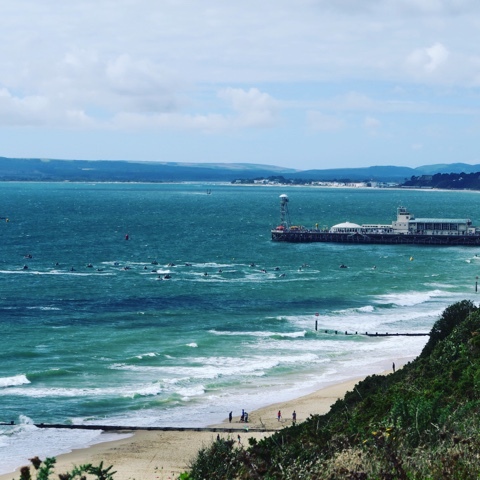 Back To Nature In Bournemouth | Life, Sport and Diabetes - An everyday look at my life with type 1 diabetes. This week I'm making the most of my final week off before training restarts for the Winter, and we've decided to spend it in Sandford near Bournemouth. It's an area I visited a few weeks ago with my friends, that offered a chance to get active outdoors by getting out and exploring what the area of Dorset has to offer. We decided to spend our first full day down on Bournemouth Pier and at the Oceanarium located on the waterfront. It was a great day to head down because there was a huge powerboat competition on. Which is something that we enjoy watching in Cardiff, but because of the size of the sea area, there were some events we hadn't seen before. 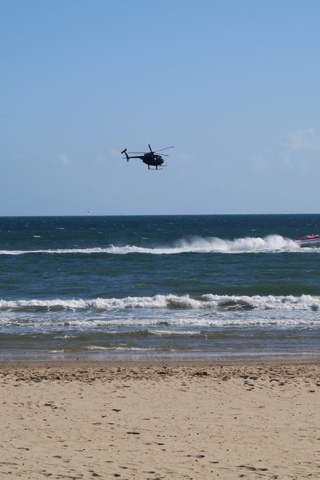 Including what looked like standing jet ski type races and two seater powerboats that were followed by helicopters due to the sheer speed that they were travelling at, which made for very exciting viewing! 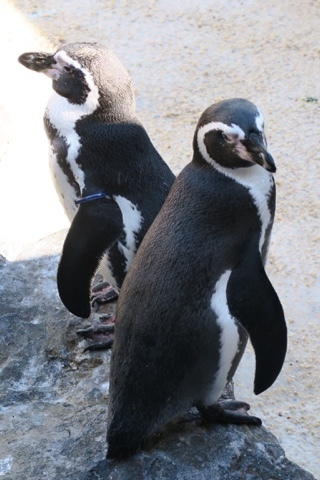 We then headed over to the Bournemouth Oceanarium which was absolutely brilliant. It was located looking over the ocean and some of the enclosures were really innovative in that the used the location to let some of the animals look out over the beach view. This was so that they would be stimulated in terms of their senses by the changing sights and smells of visinting tourists. There was a very clever shark, fish and giant turtles tank that you could not only walk underneath so that the creatures swam over your head. But you could also view the creatures from above their tank level, which enabled you to get a real sense of their size. Getting up close and personal with the animals also allowed you to appreciate their individual personalities too. The otters were so funny and so intelligent checking every few minutes because they knew it was feeding time. 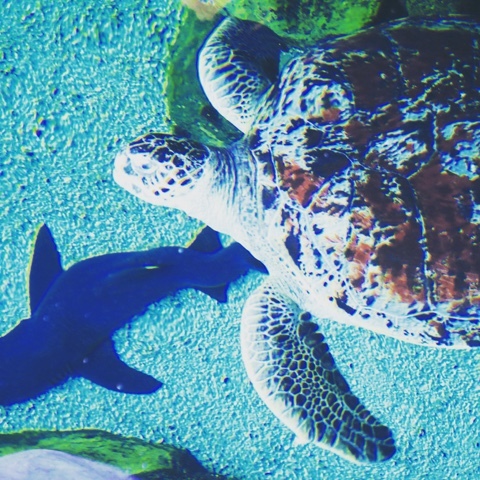 The Bournemouth Oceanariums was very reasonably priced at around the £10 mark per person and was an attraction I'd definitely recommend.